The most widely used auto transport method is door-to-door transport. Just about every company that ships cars offers this service. It streamlines pickup and delivery for you at both ends of shipment. It is the most common and cheapest way to ship a car. 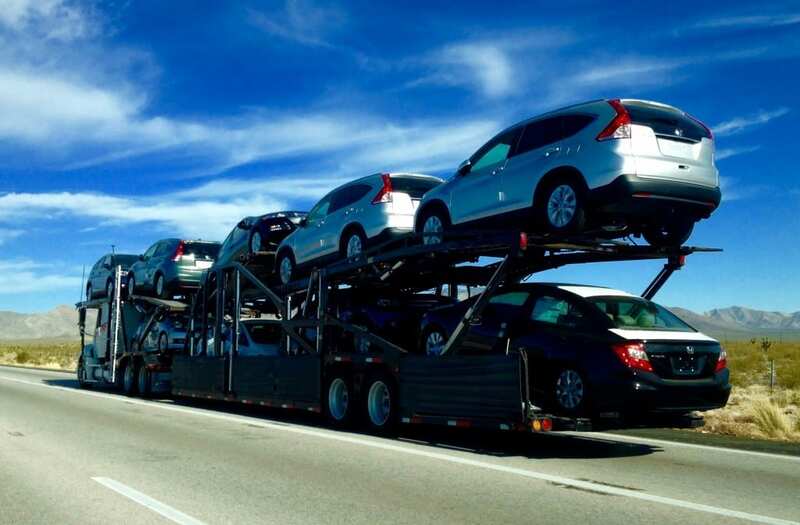 Typically a reliable car hauler will call you two times each (four total), prior to pickup and prior to delivery. 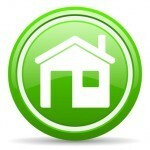 The calls are generally made the day that precedes arrival and then again an hour or two before arrival. These reminders allow for seamless communication and coordination between the car owner and the driver so that your time is not misused. If you are unsure where the driver is and want an update, you can contact your broker, which serves as your main point of contact throughout. Door-to-door transport is available in almost all areas. However, certain locations make it unsafe for the car carrier to maneuver properly – often an issue in cities. It may also be impossible to pick up or deliver directly if the address is in a gated community; on a hillside or mountainous area; or surrounded by low-hanging trees. Although the carrier may not be able to get all the way to your door in certain scenarios, you can coordinate a nearby location with the driver for safe loading or unloading. This nearby location is usually a larger parking lot such as one you can find at any Wal-Mart, Home Depot, Church, etc.. This will make your door to door car shipping service safer for you, your vehicle and the transporter. You want to have a trusted party at both the pickup point and the delivery point, each of whom will complete a vehicle inspection report with the driver. After you or your trusted party signs off that the inspection was completed and that the car has been loaded, they will be given a bill of lading. The bill of lading is a very important document in the car transport for insurance purposes: it establishes the current condition of the car in the event of an accident. Refuse to have your car shipped if one is not provided. 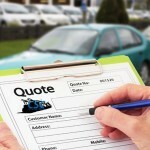 All reliable car shipping companies will provide a bill of lading. If not, you shouldn’t trust them with your vehicle. This service is used with all types of special and unique vehicles: luxury, ultra-luxury, classic, exotic, custom-built; and even racecars and supercars. Additionally, door-to-door motorcycle shipping is available, through our brokers that specialize in motorcycle shipping. It is critical to read up on door-to-door auto shipping providers, confirming that they are as impressive on an everyday basis as their marketing claims. If you read door-to-door auto transport reviews from previous customers, you can feel confident knowing you have selected a broker and carrier with strong car shipping reviews. Fill out our online form for instant rates on your particular car shipment route or call 866.744.2540 for more information.